Elf on the shelf is an American tradition that is becoming more and more popular in the Uk. 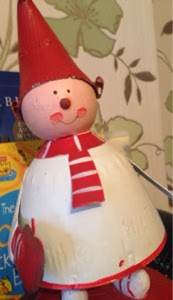 We have always had our own version of this using an elf Christmas ornament we bought for a few pounds. 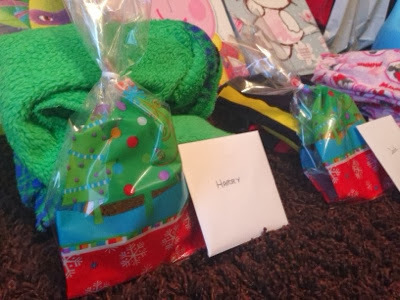 The £30+ price tag has always put me off buying REAL elf on the shelf, but this year I have sacrificed buying the kids an extra present and bought the real thing with my Christmas budget. EXCITING! 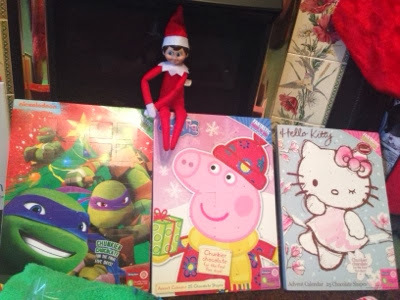 Elf on the shelf arrives on December 1st along with our children's advent calendars. 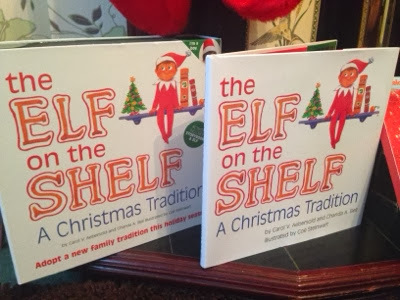 He comes with a special story book which explains that Elf on The Shelf will be here until Christmas Eve to check that the children are on their best behaviour. 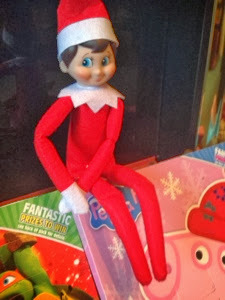 Elf on the shelf cannot be touched by children as some of his magic will be lost and he might not make it back to the North Pole on Christmas Eve. This ensures that he stays in perfect condition and can be used year after year. Elf on the shelf has brought the children a special Christmas cookie and a personalised Christmas card this evening. Can't wait for the magic to begin!